With Independence Day approaching and summer travel plans in the works, 10Best set out to find America&apos;s best patriotic attractions – sites that help us remember our past and ignite our national pride. We asked readers to vote for their favorite patriotic attractions from a pool of 20 nominees, and after four weeks of voting, the results are in. 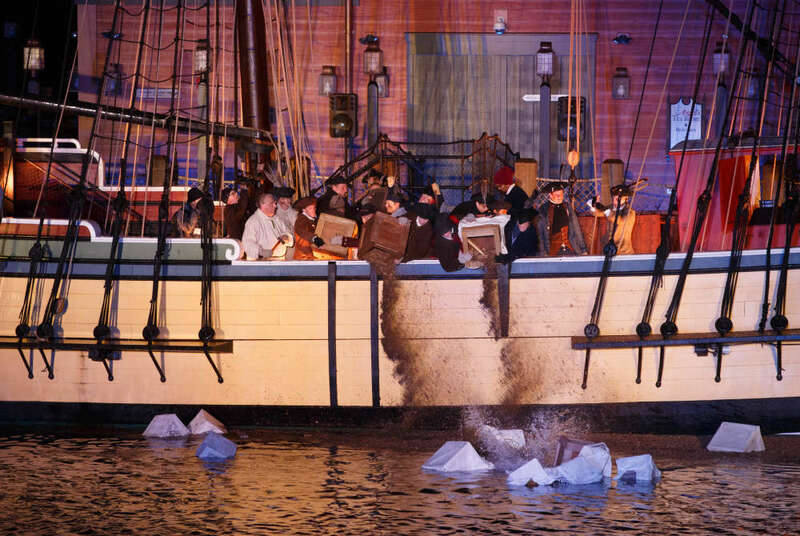 The Boston Tea Party Ships & Museum topped the list and three GBCVB member attractions made the list, including Plimoth Plantation and the Freedom Trail. Pikes Peak - Colorado Springs, Colo.
Plimoth Plantation - Plymouth, Mass. Colonial Williamsburg - Williamsburg, Va.
Mount Rushmore National Memorial - Rapid City, S.D. Arlington National Cemetery - Arlington, Va.
Gettysburg National Military Park - Gettysburg, Penn. Additional nominees included The Alamo, Ellis Island, Fort McHenry National Monument, Fort Sumter National Monument, Independence Hall, Liberty Bell Center,National Archives Museum, National Mall and Memorial Parks, USS Arizona Memorialand Yellowstone National Park.